The end of the year is fast approaching and now is the time to start your tax planning. The good news is that no major tax law changes took place this year. However, taxpayers may see some changes next year, as President Trump has tax reform as one of his top priorities. Here are five year-end tax strategies for 2017 that can significantly lower your tax bill. If you wait until January, it’s too late. April 15th is the filing deadline for taxes, but for minimizing taxes, the deadline is December 31st. Most tax breaks for retirement savings, charitable contributions, and tax loss selling must be done before the end of the year, so it’s best to start early. Also, don’t wait until the last minute to look for receipts or other paperwork needed to complete your tax return. Gather your bank and brokerage statements for year-to-date income and gains or losses. Keep track of charitable contributions, medical receipts, and insurance reimbursements. Make a checklist of forms you anticipate receiving in the mail including W2’s and 1099’s. Doing this will help ensure all income is reported, and no deductions are missed. It will also allow you to file early, which can reduce the possibility of being a victim of fraud. Contributing to a 401(k) plan is one of the smartest tax moves you can make. The maximum contribution is $18,000 for those who are younger than 50 and $24,000 for those who are 50 or older. If you are earning $50,000 a year in taxable income, and contribute $5,000 to a 401(k), your taxable income would be reduced to $45,000. For someone in the 25% tax bracket, that is a potential saving of $1,250. Plus, any earnings on the contributions are tax-deferred. Contributions to a 401(k) plan are due by December 31. Currently, there is a discussion that this may be reduced in 2018 so be sure to take advantage now. Another way to maximize your retirement savings is to contribute to an IRA (Individual Retirement Account). 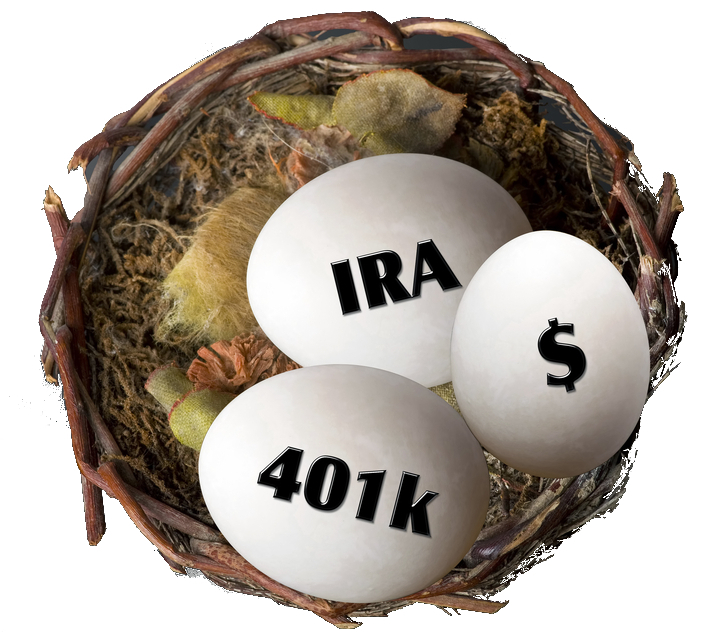 IRA contributions can be made until April 15, so you have extra time to make a contribution to a Traditional IRA, which may be tax deductible or to a Roth IRA for potential tax-free income, subject to eligibility requirements. The maximum contribution for 2017 is the lesser of your taxable compensation for 2017, or $5,500 ($6,500 if you are age 50 or older). Consider selling stock investments that are at a loss. By doing so you can generate a current year tax deduction. You are allowed to realize investment losses of up to $3,000 each year or offset other capital gains that have been realized. This ultimately reduces your taxable income. Be careful of IRS “wash sale” rules, which prohibit a taxpayer from claiming a loss on the sale of stock investments if within 30 days repurchases the same stock investment which was previously sold at a loss. Assuming you will be in the same or lower tax bracket next year, you can lower your tax bill by deferring income to next year. Income is generally taxed in the year it is received, so if possible, put it off until the next year. For wage and salaried employees, this may not be an option, but perhaps you can postpone a year-end bonus until the following year. If self-employed, you have more flexibility since you can delay billings so the income would be recognized the following year. On the other hand, if you think you will be in a higher tax bracket next year, you can accelerate income to the current year. Just as you can defer income to next year, you can reduce your tax bill by accelerating deductions in the current year. This only applies if you itemize your tax deductions on your tax return. Consider making an extra mortgage payment or if allowed, prepay state and real estate taxes before the end of the year. Contributing to charities before the end of the year is one of the most popular tax-reduction strategies. Be sure to get a written receipt for each contribution. This only applies if you itemize your tax deductions, otherwise this strategy won’t work for you. Always consult with a qualified tax professional. 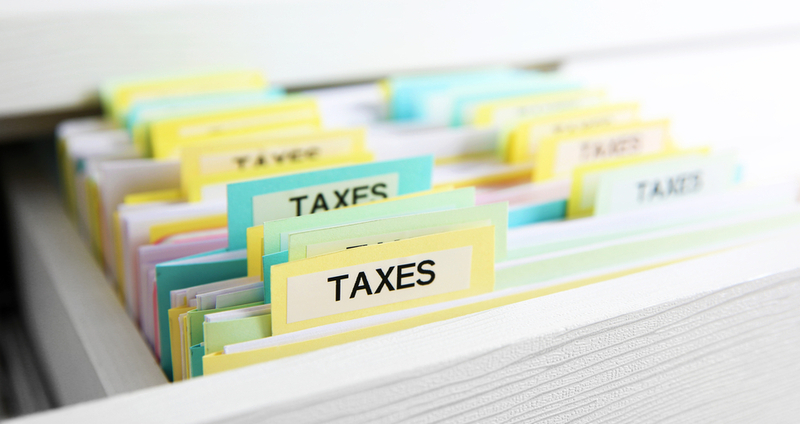 Tax strategies work best when individually tailored to your specific situation. For example, accelerating deductions would not be advisable if you are one of the many taxpayers who have triggered the dreaded alternative minimum tax (AMT), since deductions like state income taxes and real estate taxes are not deductible under the AMT rules. In addition, a qualified tax professional can help identify tax credits you may be eligible for such as low-income credits, education credits, and childcare credits among others. For healthcare providers, an often-missed tax deduction is unreimbursed business expenses. These are work-related expenses that you paid for personally. 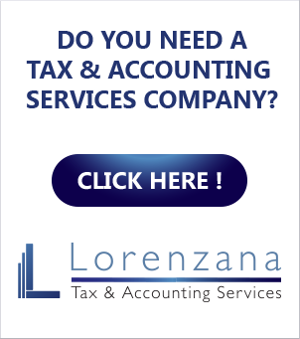 Isn’t it time you had an experienced tax professional on your side? 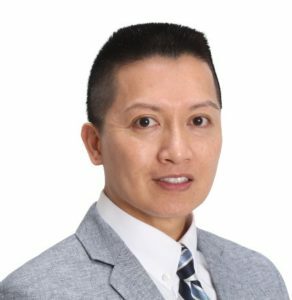 I’m an Illinois Registered Certified Public Accountant with over 23 plus years of experience, dedicated to providing outstanding tax and accounting services to individuals and small businesses in the Chicagoland area. Contact me to discover how to optimize your year-end tax strategy. 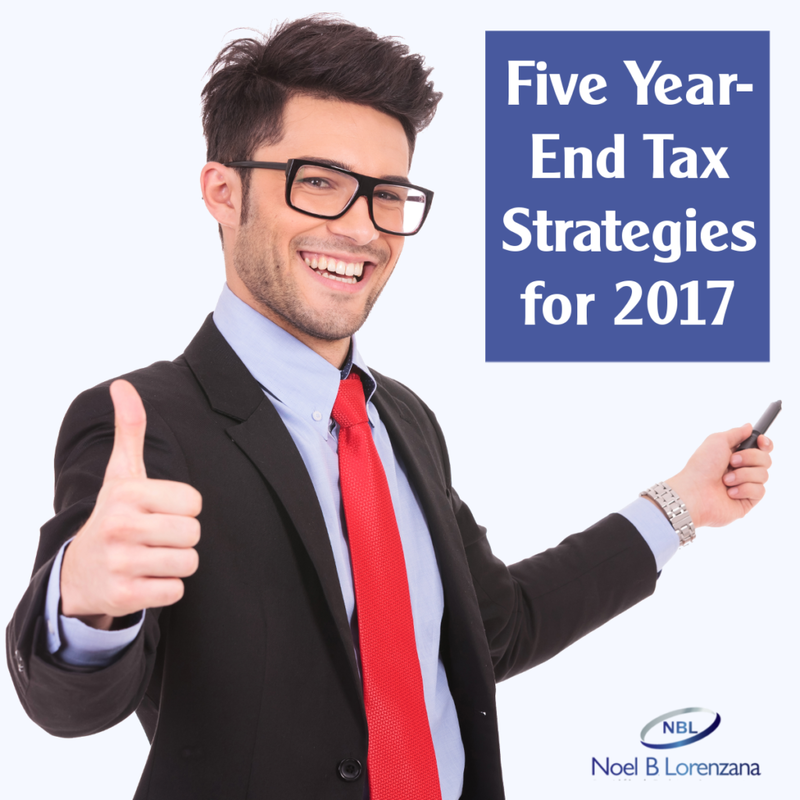 If you found this article on Five Year-End Tax Strategies for 2017 useful, I would greatly appreciate if you shared and commented below. Although I’m used to a different tax system in my country, I am now in the USA and I found your tips interesting and I guess useful and informative for anyone following this USAsystem. These are amazing suggestions. I am sad to admit that I am far more ignorant than I should be when it comes to tax purposes, but I will keep these in mind for the future. Thank you!